Systematic Investment Plan popularly known as SIP has changed the way investors look at investing these days. This article will help you understand how investing in SIP is a smart way of financial planning to build a pool of future financial resources, especially when you consider equity as an asset class! SIP is a modern way of investing in stock markets and it has made Mutual Fund investments considerably less risky and highly profitable. As the name suggests SIP or a systematic investment plan is a smart way of investing in mutual funds allowing the investor to invest in the mutual funds at regular intervals. 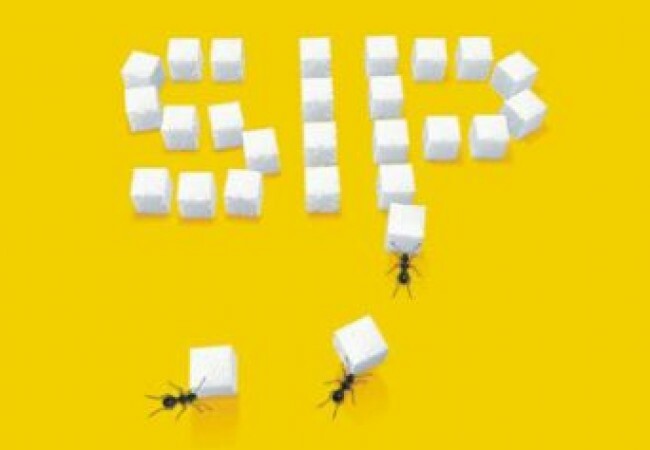 SIP is predominantly a planned way of investing that helps the investors to accomplish their goal of wealth creation. For investing in SIP an investor can invest the money either on a quarterly, monthly or weekly basis as per their convenience and appetite. A fixed amount is debited from the investor’s account and is invested in Mutual Fund. The invested money is utilized to purchase certain units of the fund. The number of units depends on the current market price of the fund. What are the advantages of investing in SIPs? Rupee Cost Averaging: This is the core mechanism behind the working of a SIP and is one of its most advantageous factors as it eliminates the need to time the market. The mechanism is that investor invests a fixed amount of money in SIP on a regular basis and with this invested money mutual fund units are purchased. Now as the amount invested is constant, the investor can buy more units when the price is lower and viz. thus averaging out the rupee cost. A benefit of compounding: Investors can take the benefit of compounding by investing in SIP as the amount invested in the SIP on a regular basis helps in creating a substantial amount of wealth which includes the amount invested by investor plus returns that are compounded over the years. Thus the only mantra that you need to remember while investing in SIPs is that “Longer the investment horizon better would be wealth creation” so start investing, earn bigger returns and see your money multiply in the long run.